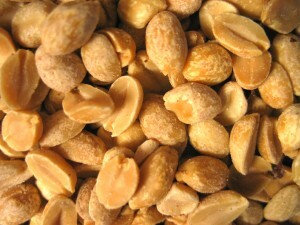 Home » Get Inked » Is There Finally an Answer to the Peanut Allergy? Is There Finally an Answer to the Peanut Allergy? There may finally be a cure for the dreaded peanut allergy, which affects approximately 21 million Americans (“Peanut Allergy Statistics,” 2018). One company called Aimmune Therapeutics claims it has created capsules that can potentially desensitize children to the nut. In a study, the company gave increasingly larger doses of peanut protein powder sprinkled on food to about 500 children between the ages of four and 17. The goal was to ultimately expose them to the allergen little by little over time. 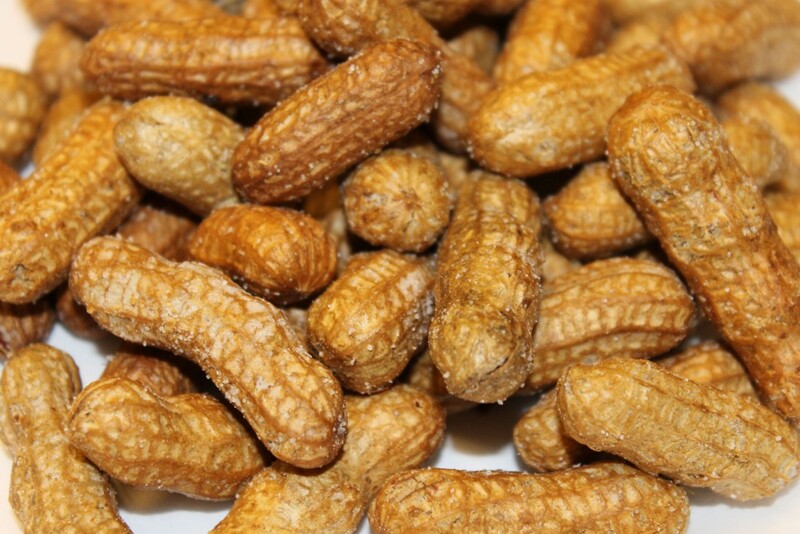 The researchers found that by the end of six months, 67 percent of the participants were able to tolerate the equivalent of two peanuts – just enough to avoid a potentially deadly reaction (“New treatment shows potential for those suffering from peanut allergies,” 2018). Thus far, the results of the study have not been independently verified, so Aimmune Therapeutics’ has a little way to go before its product can hit store shelves. Until then, parents may still want to be extra cautious when it comes to exposing their children to certain foods, whether it’s peanuts or other allergens. Here are a few ways children – as well as adults – can maintain their well-being while living with food allergies (“6 tips for managing food allergies,” 2018). Always read food labels. These labels will list all ingredients and notify individuals if the food has been processed in a space where certain allergens (e.g., peanuts, eggs) may have also been present. Take care while dining out. Always inform your server if you have certain food allergies to ensure that the chef accommodates you and keeps you safe. Always carry your prescribed medication with you, whether it’s an antihistamine or EpiPen. Come up with an action plan. Develop a list of steps you can take in the event that you accidentally ingest a food you are allergic to. You may also want to wear a medical ID bracelet that lists foods that cause an allergic reaction. “6 tips for managing food allergies.” Retrieved February 26, 2018, from https://www.health.harvard.edu/healthbeat/6-tips-for-managing-food-allergies. Krystle is a freelance reporter and professional blogger with more than a decade of experience in writing. When she isn't exploring all things tech and science, she's learning all she can about the paranormal or reading historical fiction.